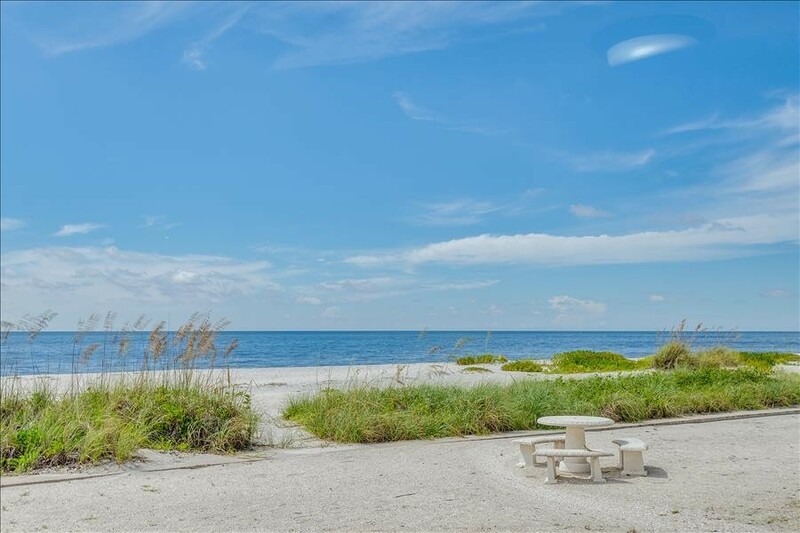 Beachfront, Ground Level Unit offers an incredible view! King bed in Master, Queen bed in Second Bedroom, Sleeper Sofa offers extra sleeping. One week minimum stay. Please contact me with information regarding BG BEACH CLUB 2B.